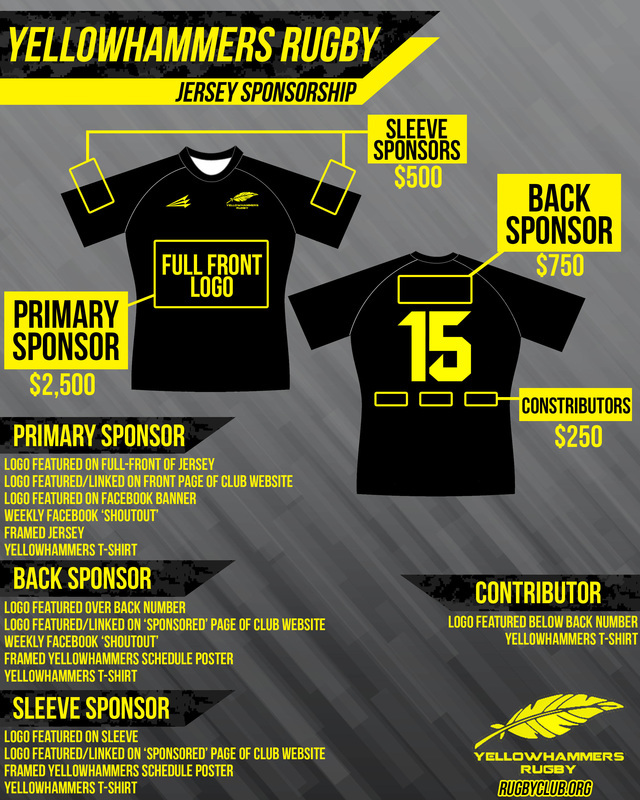 Be a part of our club and sponsor our new kit for the 2016-2017 15s season. A wide array of opportunities are available. For more information, contact us at sales@teamtriton.com.